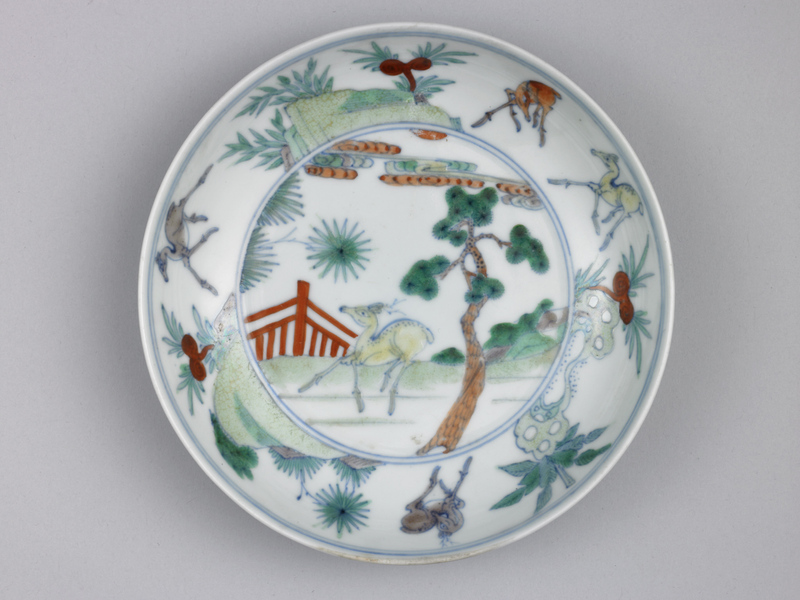 Ceramics constitute approximately 350,000 pieces of the Palace Museum’s collection. 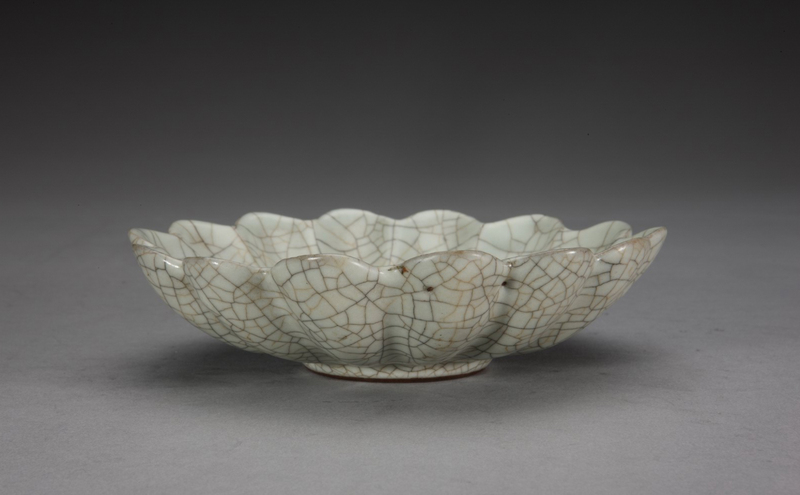 Additionally, the Museum’s researchers have collected over 30,000 ceramic shards from over 150 historical kilns around China. 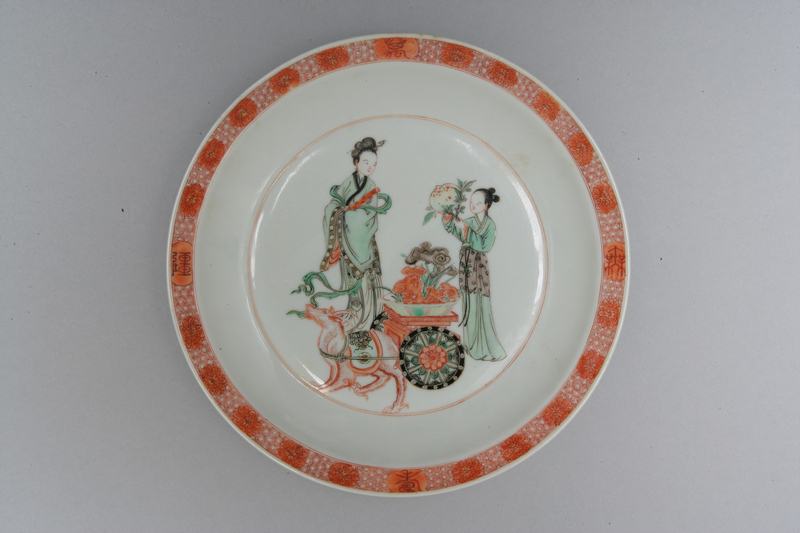 The collection also includes several thousand related artifacts. 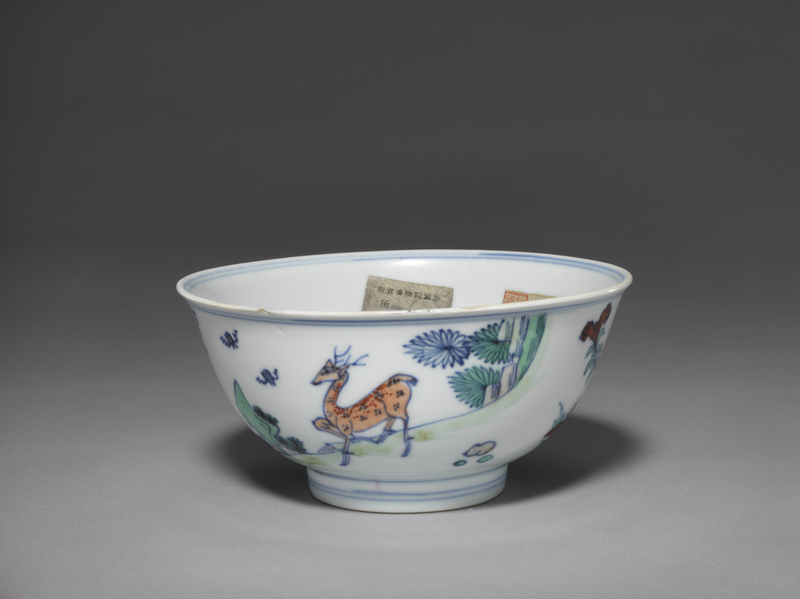 These pieces comprehensively reflect the continuous development of Chinese ceramics throughout the past 8,000 years. 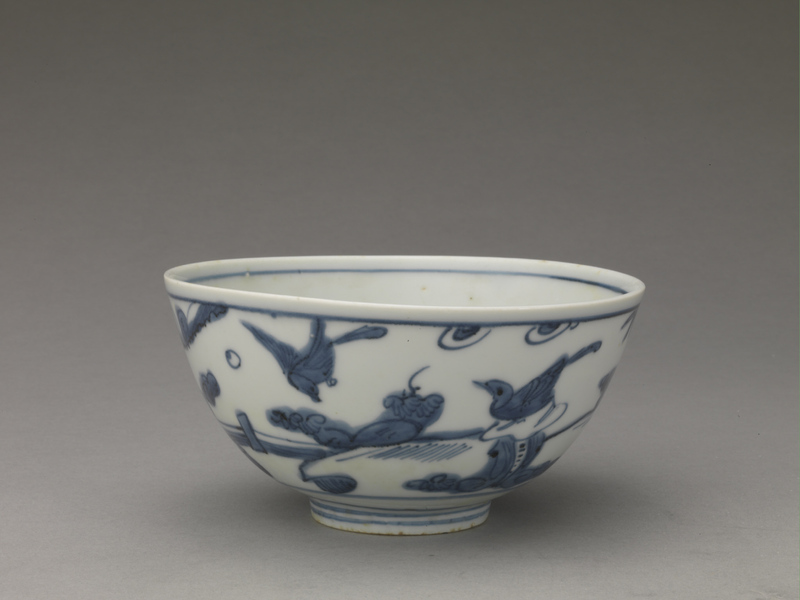 Notably, the collection includes ceramics from the five great kilns of the Song dynasty and the imperial kilns of the Ming and Qing dynasties (1368-1911). 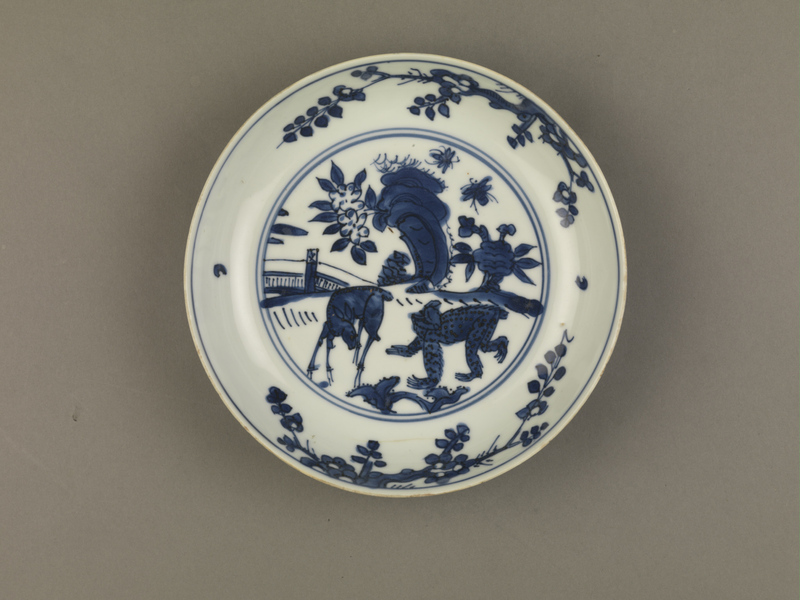 Second to none, these holdings represent the greatest quantity of exquisite ceramics in the world.